The latest fleet of locks by the esteemed Arrow group has caught our attention this week. They’re called the Arrow Revolution. But what makes these deadbolts revolutionary? With a market catering to a healthy intake of new high-tech locking devices we filter out the most unique locks; locks that set themselves apart from the rest, and in doing so these do actually revolutionize the market. The Arrow Revolution locks stand true to their name. So here’s a peek at what’s sure to impress where advanced security is needed. The Arrow Revolution locks have many notable specifications. The main specs are advanced voice-guided programming and of course a very usable touch screen. Did we say voice guided programming? Yes we did. No longer is a user required to know coding and difficult to comprehend instructions. 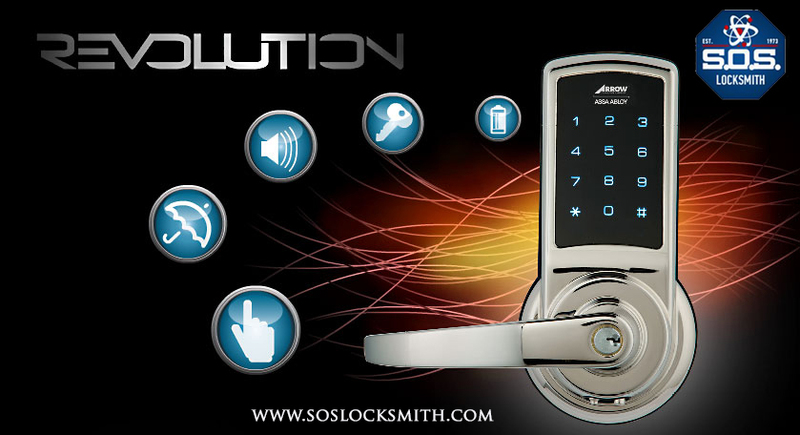 Tell the lock what to program through state-of-the-art voice recognition software and the lock does it for you. Delete keys, add and delete user codes, change between a trio of languages effortlessly. It’s too simple to be true. No, this is real. The Arrow Revolution is incredibly user friendly. The Arrow Revolution models boast their normal robust frames that conceal innovative technologies. Bump proof, weatherproof and the rest. These locks are BHMA Certified Grade 2 or higher. With this grade, even the lower security models. As of now. The Arrow Revolution locks have two very comprehensive warranties. The Revolution V1 LeverThe Revolution V1 has a three-year limited warranty that includes both electronic and mechanical components. This particular lock is also certified for legal warranty due to break-in; but, normal part wear, abuse preventable or not is not covered in its warranty. The Revolution V2 Deadbolt’s warranty is substantial as well. This lock boasts a lifetime mechanical and finish limited warranty and a one year electronic warranty. If easy programming coupled with the highest standards in security: What else could you possibly need? Well, There’s more. Beyond easy to use voice guided programming, Arrow brings manufacturers these locks in aesthetically gorgeous finishes that compliment the fave of its touchscreen technology. Keypads also mean no more dealing with keys, lost, stolen or at the bottom of your purse in the rain. This touch screen can be locked or unlocked from wherever you are and is equipped with a security override in case of an emergency. We are not done yet. The push button benefits of this lock have proved to be more economically useful for both commercial and residential properties that have been outfitted with this technology. 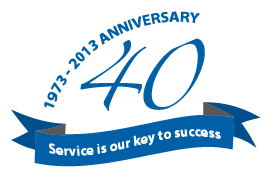 If your commercial or residential property in NYC is looking for an upgrade in high-security locks, get an estimate at SOS Locksmith. The Arrow Revolution locks cover their bases and as per usual and in doing so extend a very beautiful fleet of new high-tech products to the advanced security market.